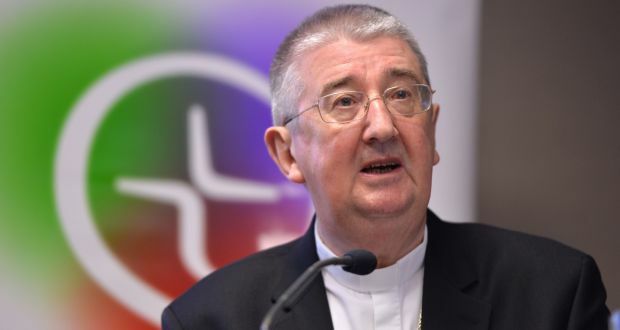 The Catholic Church must free itself from control of schools and other institutions, the Archbishop of Dublin, Diarmuid Martin, has said. “The church is slow to change. Inertia may seem to mean that things can go on as they were and are; but the opposite is the case,” he said. At a Mass in Dublin yesterday marking 150 years of the Catholic Institute for Deaf People, he said: “We need a church which can respond more effectively to change. He continued: “The church must change not to go along with society and neither to opt out of society but to find the best space possible to be free and unencumbered to bring the challenging message of Jesus Christ to society. The church was slow to change. “Inertia may seem to mean that things can go on as they were and are; but the opposite is the case. The message of Jesus is always a wake-up call, and wakening up – at least for someone like me who is not an early-morning person – is always uncomfortable,” he said. When the church “becomes trapped into a logic of looking after its own privilege and power first, then a situation arises very quickly in which nothing else counts,” he said.